Read on to learn more about hardwood and how it's installed. Hardwood floors have their own character and charm that will last for decades with proper care. Hardwood flooring remains one of the most popular options for home flooring. It’s a versatile solution that makes a distinctive, bold statement with style variation. Every plank of hardwood is a unique piece of nature that matures over time with age and wear. Hardwood floors have their own character and charm that will last for decades with proper care. 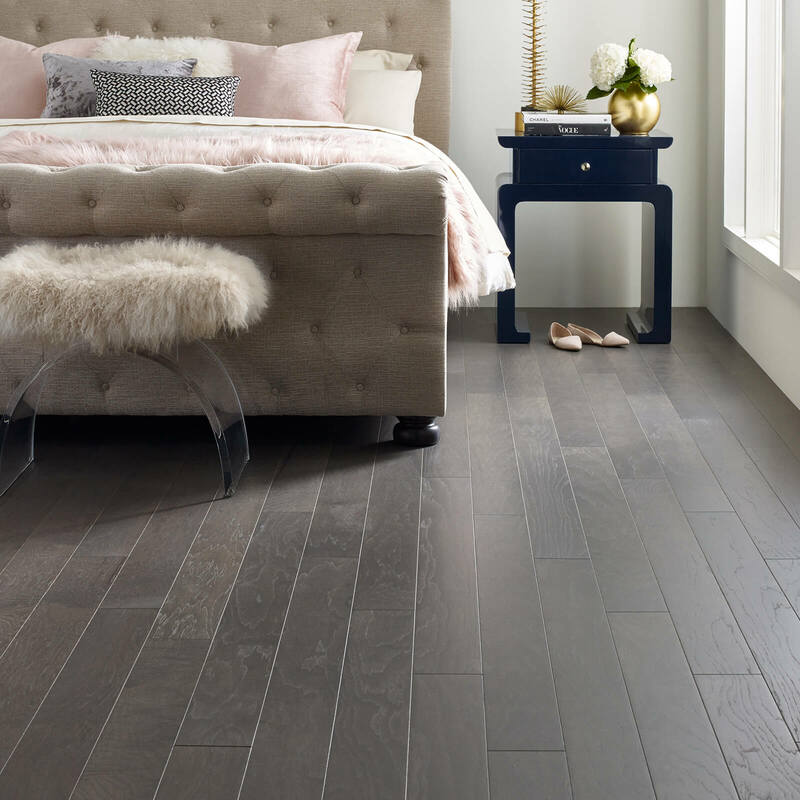 The beauty of hardwood flooring in your home is unparalleled, with both solid and engineered hardwood being popular flooring choices among our customers. 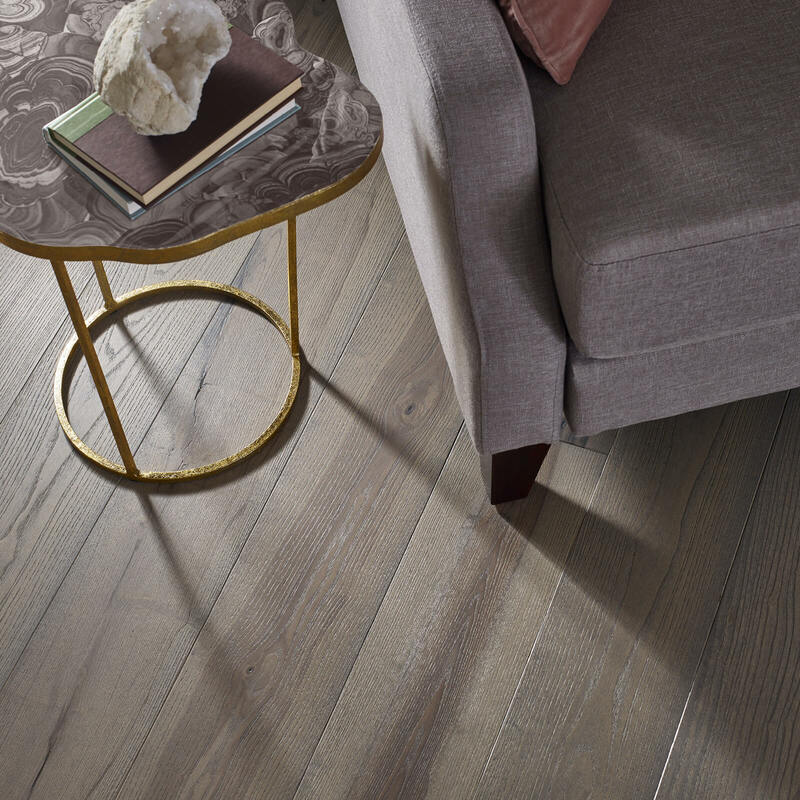 To ensure the durability and delicacy of your hardwood flooring, many of today’s manufacturers use built in scuff resistant technology to keep floors looking their very best. New hardwood floors are definitely a great way to liven up your home and may even increase its value. 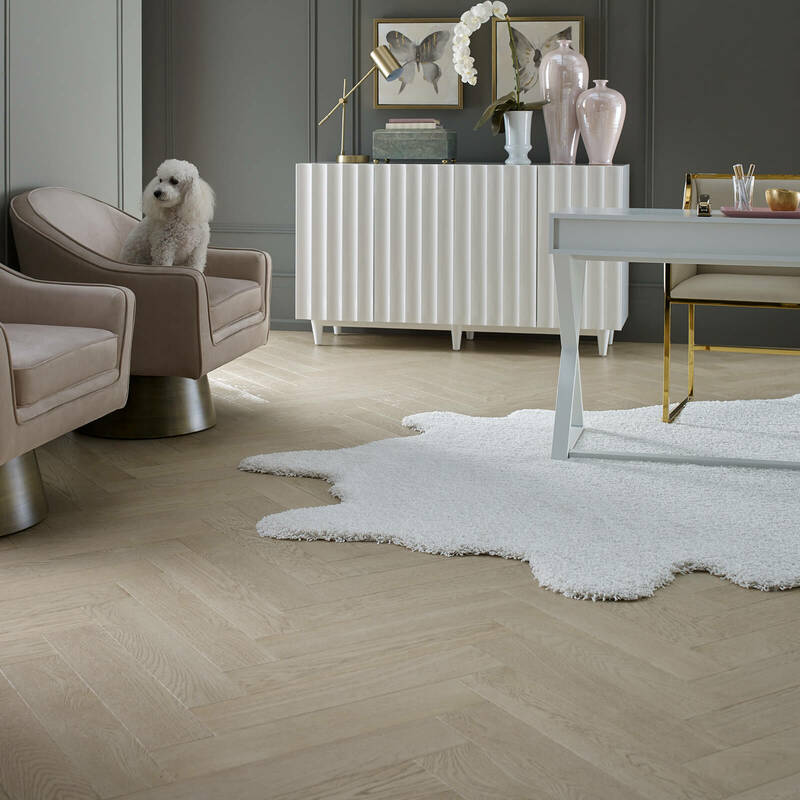 If you want to be sure your new floors look the way you want and wear as you expect them to, your best option is to have them installed by a professional hardwood flooring specialist.